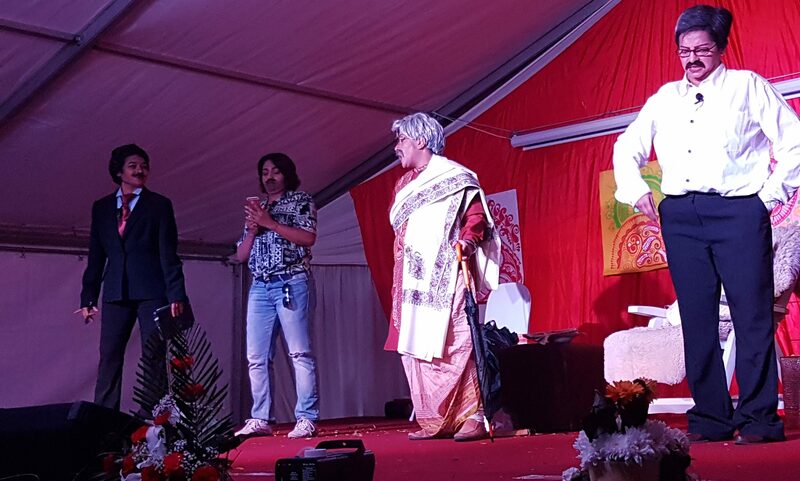 Welcome to Europe's largest marquee Durga festival event! 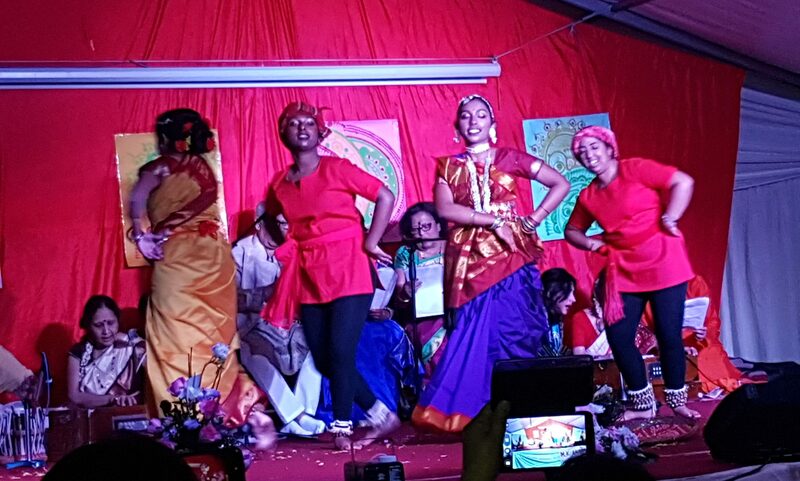 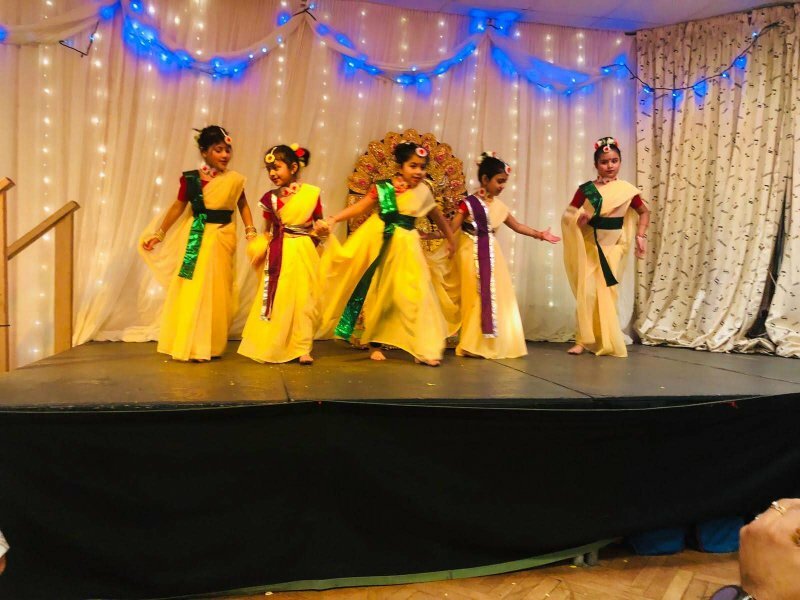 MKAC is a non-profit, socio cultural organisation with the main objectives of engaging in educational, cultural, sports and charitable initiatives. 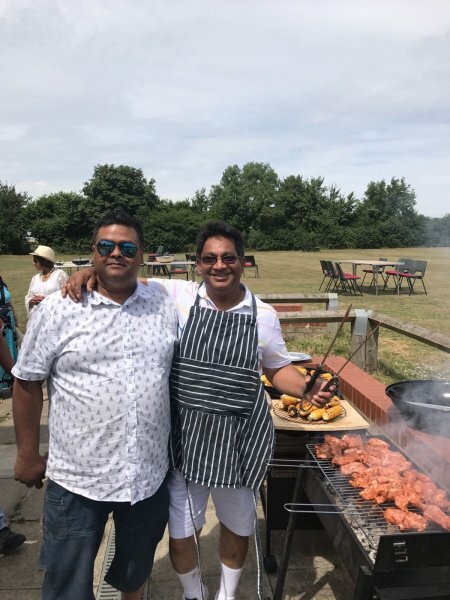 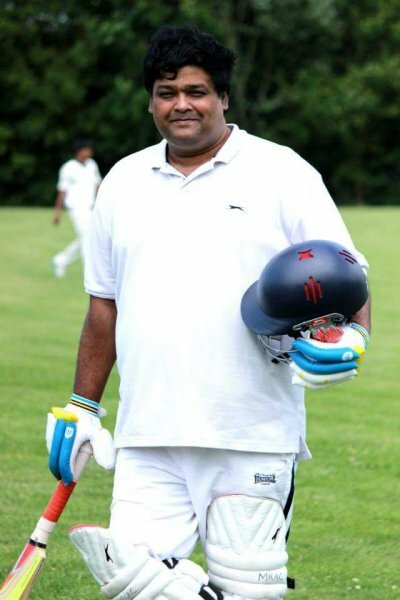 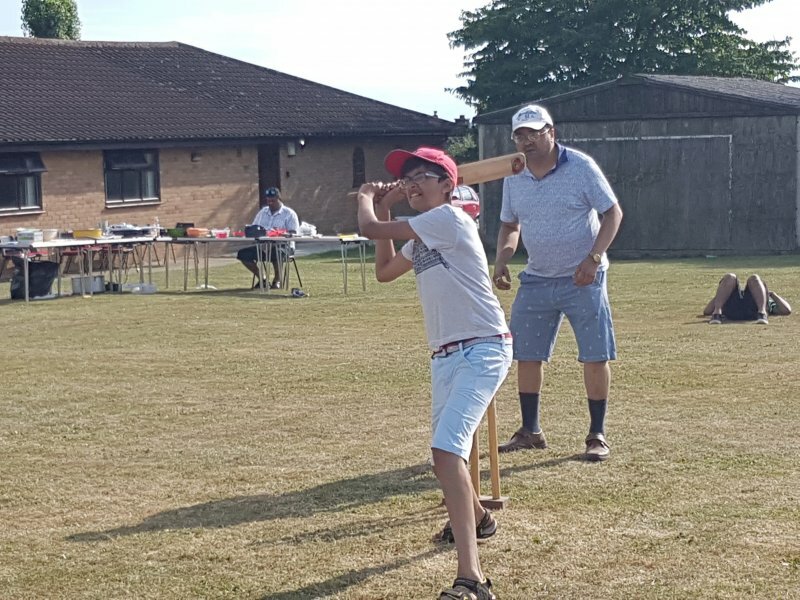 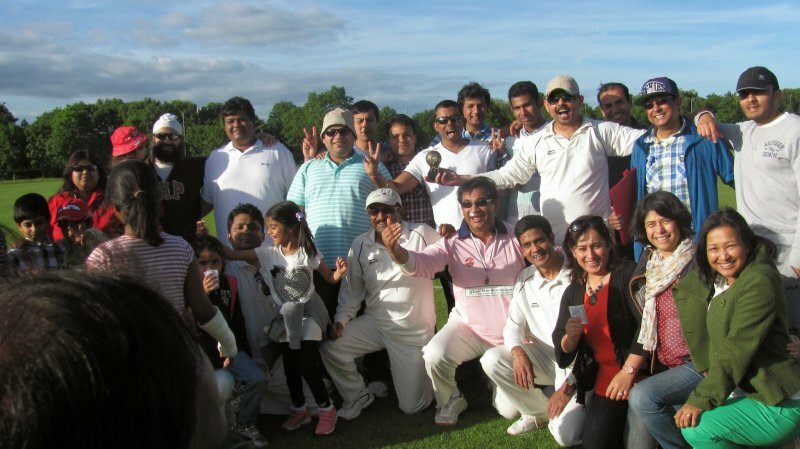 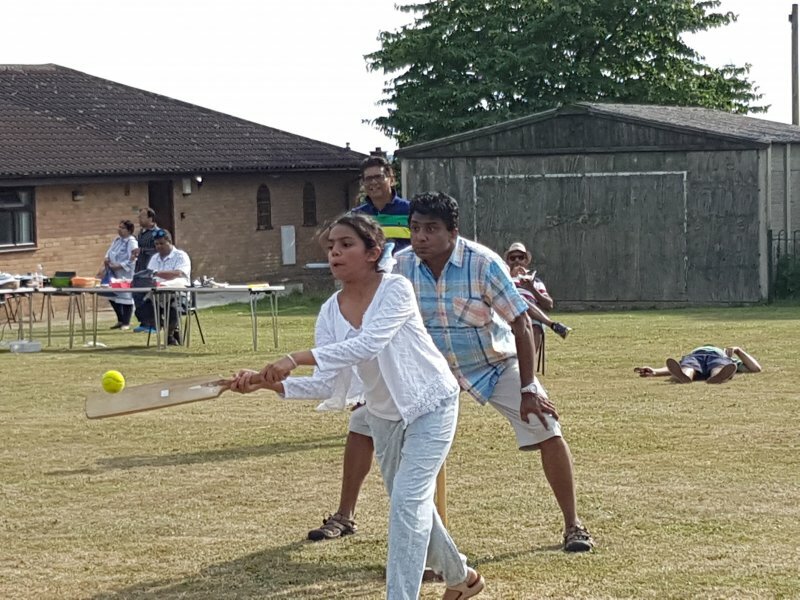 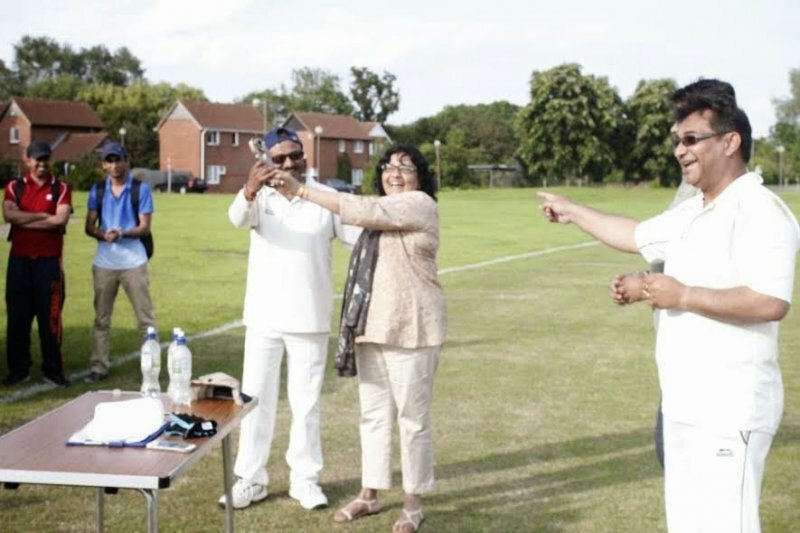 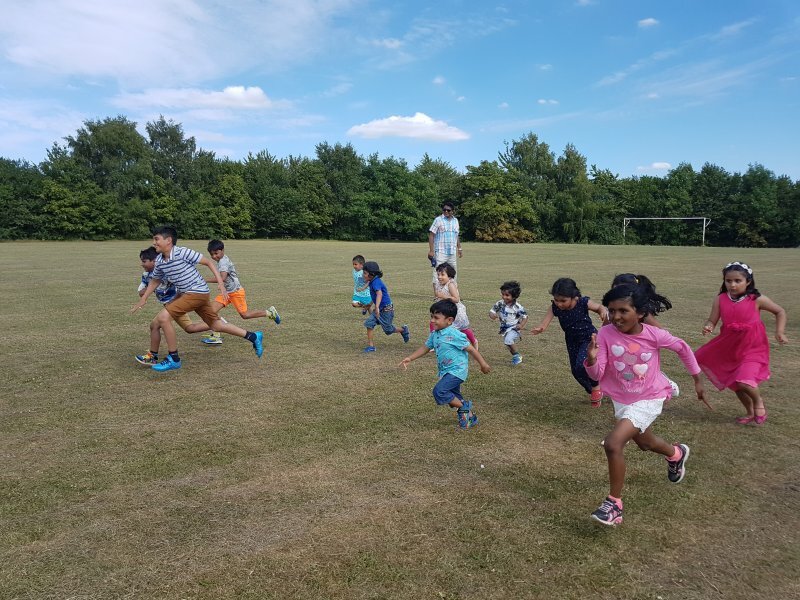 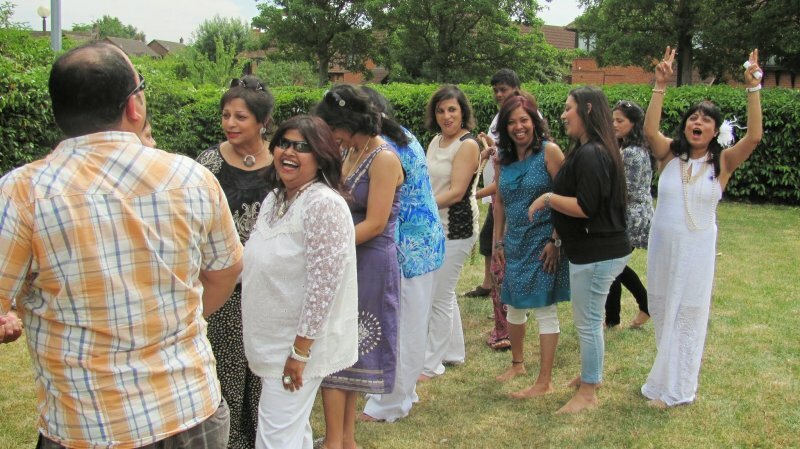 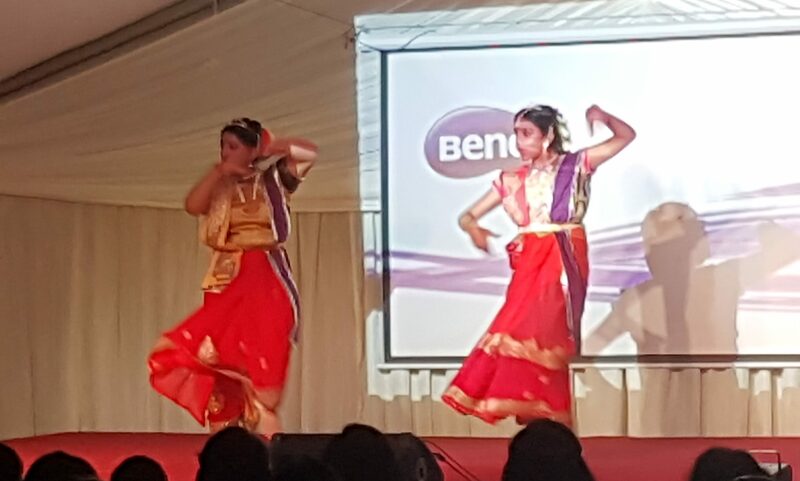 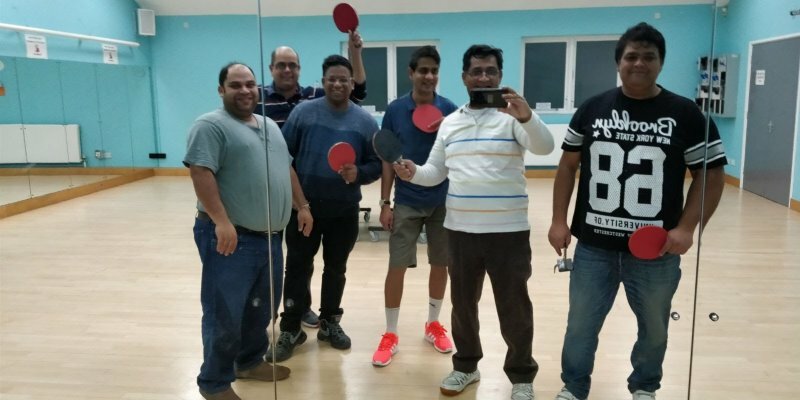 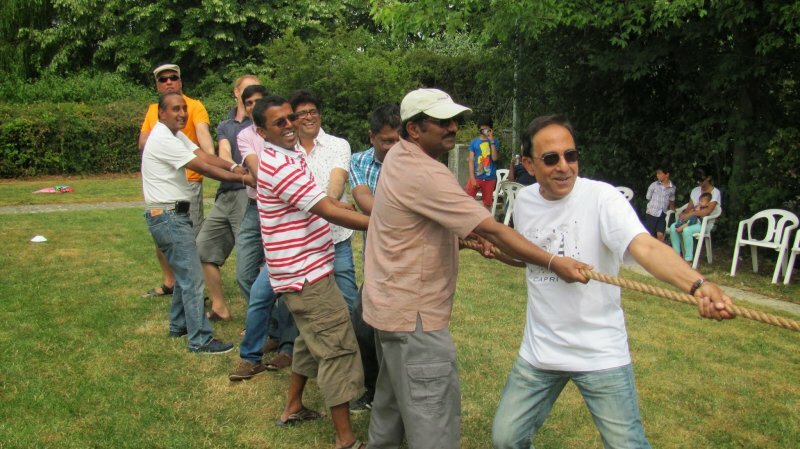 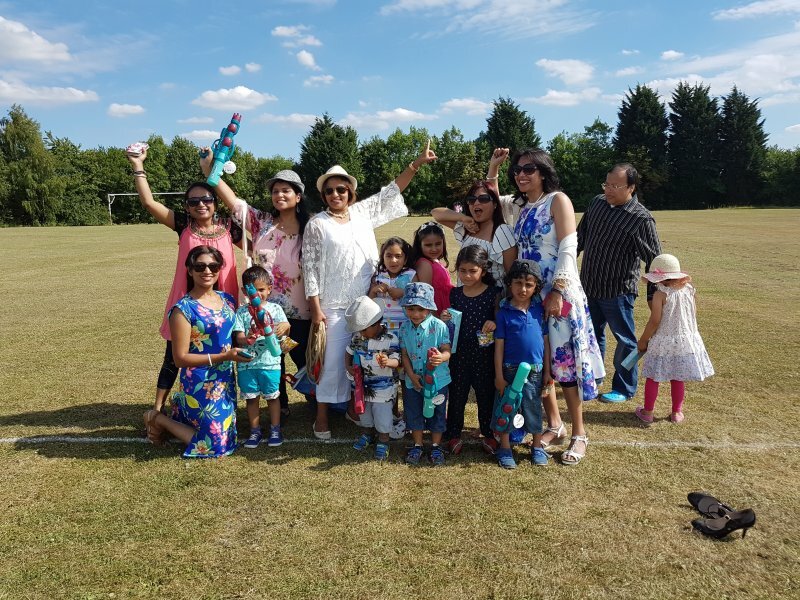 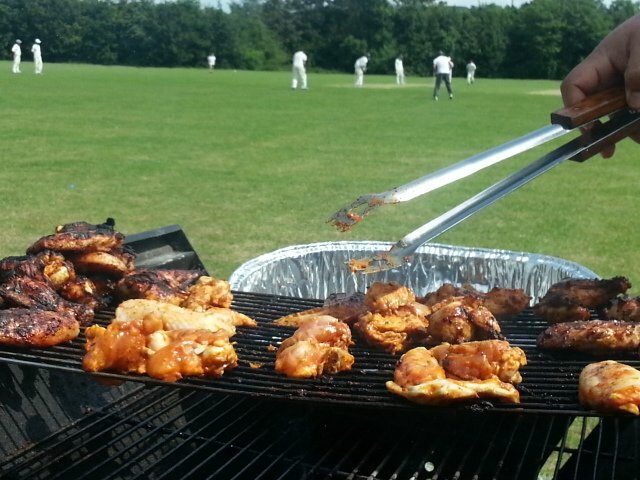 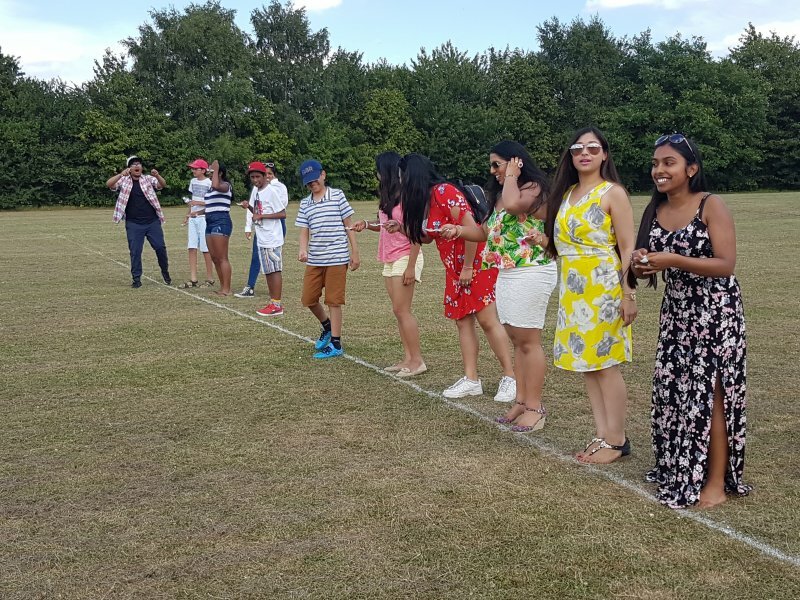 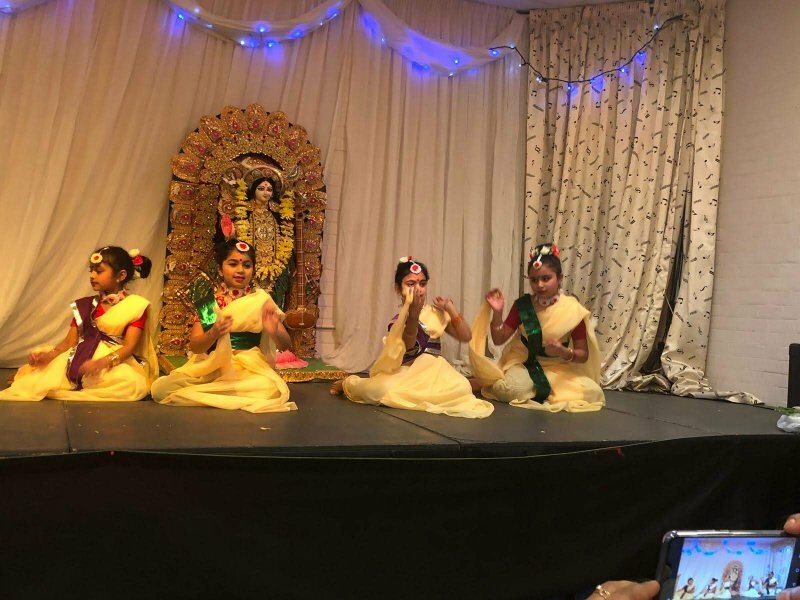 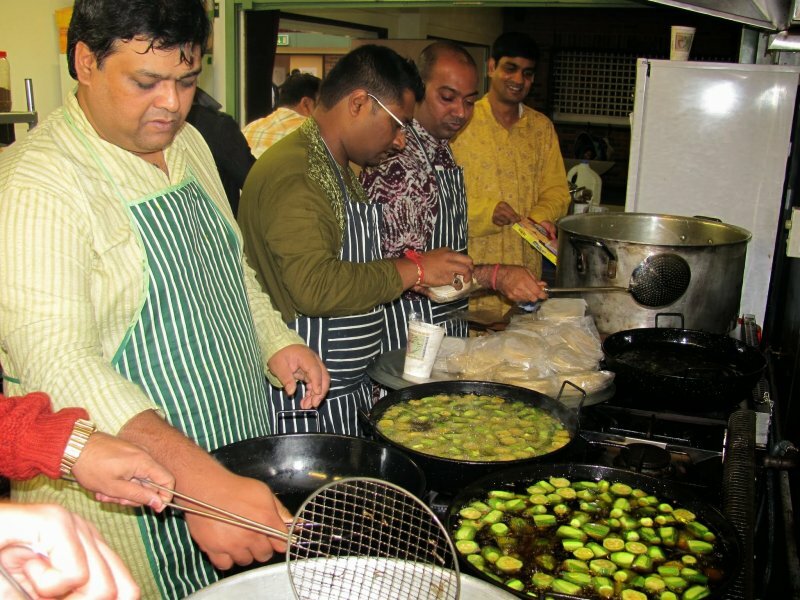 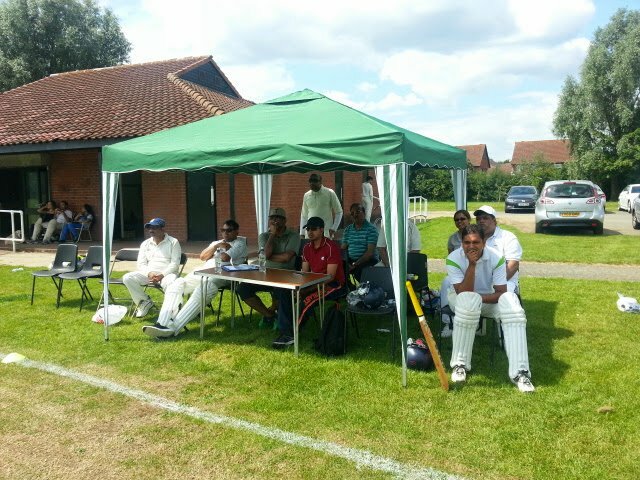 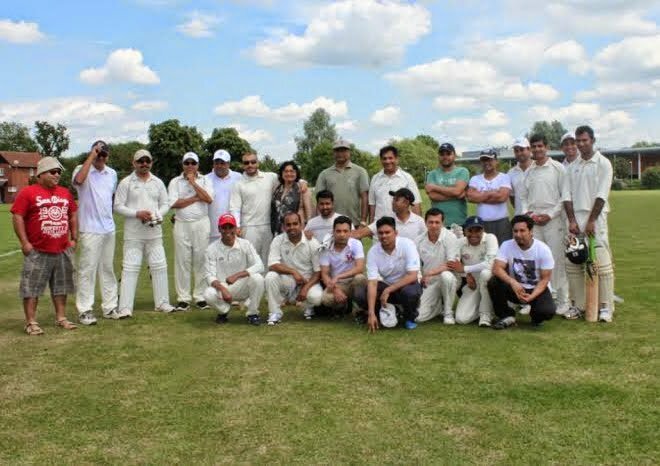 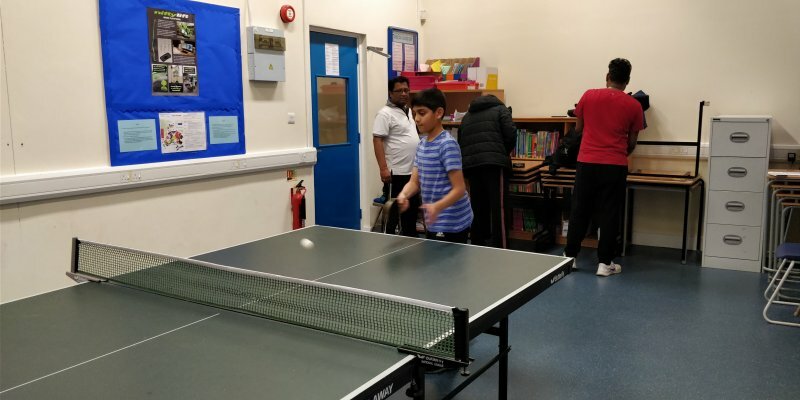 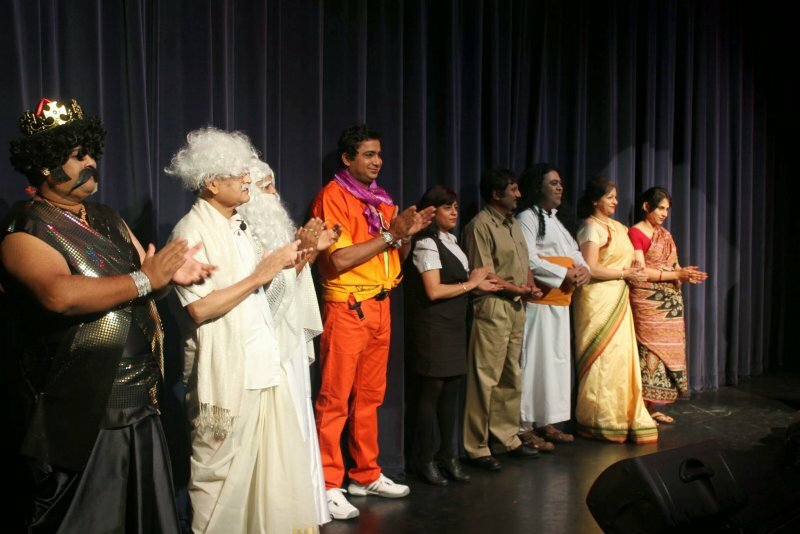 Milton Keynes Ananda Club was formed by nine enthusiast Bengali families in Milton Keynes in the year 1989. 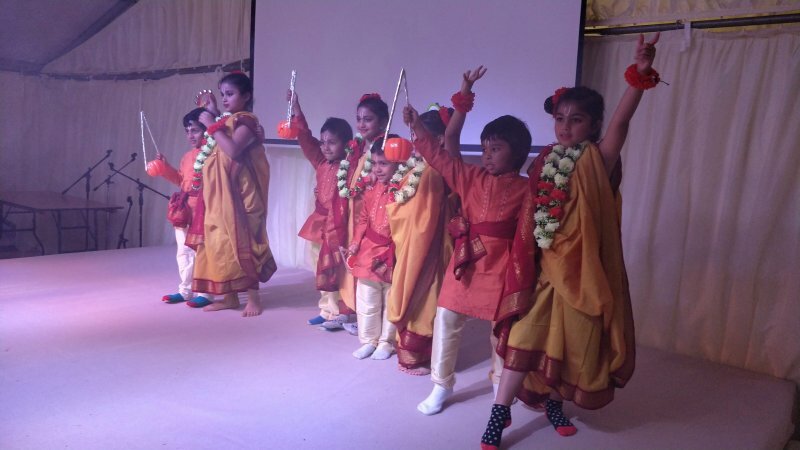 The MK Ananda Club is a charity registered in England and Wales (No. 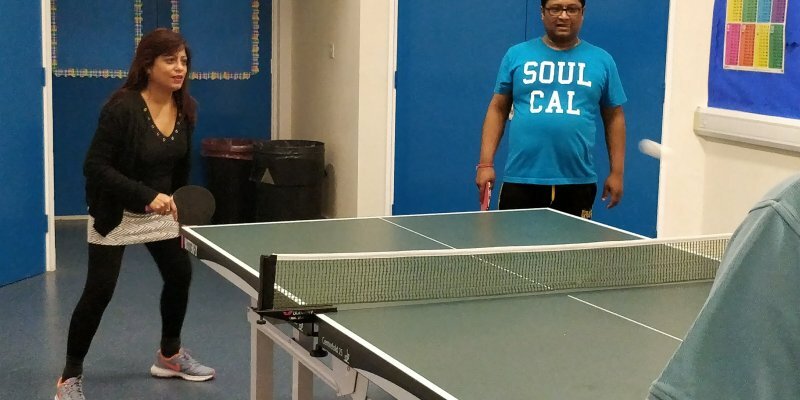 1152284).